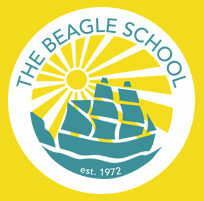 Camp Beagle is a fun, theme-based program for 3-5 year olds. Our camp day is a relaxed and fun time where children get to learn, discover, and PLAY. Activities include: stories, arts and crafts, music and movement, and lots of outdoor play.